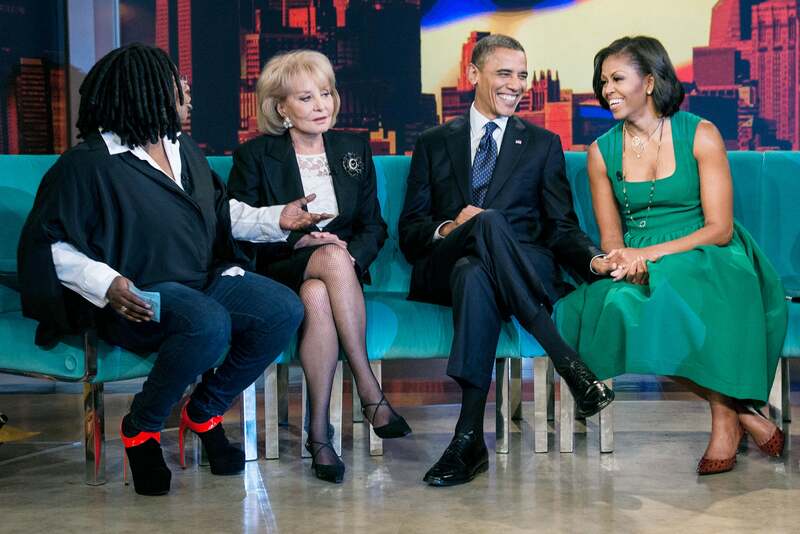 President Barack Obama and First Lady Michelle Obama sat with the ladies for a taping of The View at ABC Studios in New York City. Alicia Keys in London to perform as part of MTV Crashes at Manchester Cathedral in Manchester, England. 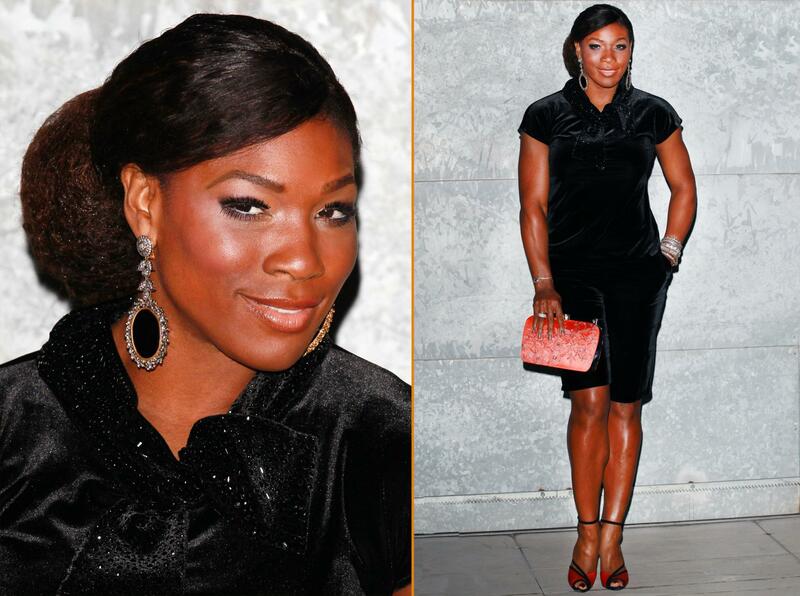 Serena Williams attends the Giorgio Armani Spring/Summer 2013 presentation during Fashion Week in Milan. Halle Berry and Olivier Martinez attend the Cybergeddon premiere at the Pacific Design Center on in West Hollywood. Nicki Minaj attends her Pink Friday fragrance Launch Event at Macy's Herald Square in New York City. 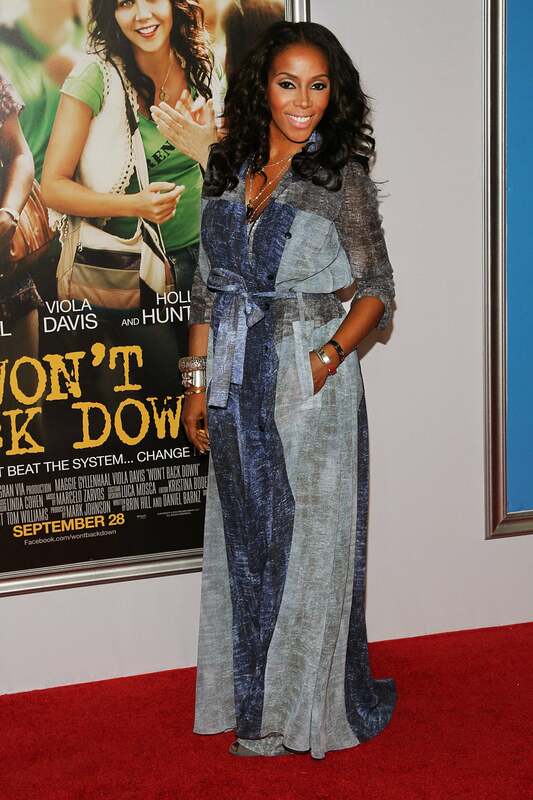 June Ambrose attends the Won't Back Down New York Premiere at Ziegfeld Theater in New York City. Ashanti attends Jumpstart's Read For The Record on NBC's The Today Show at New York Public Library in New York City. 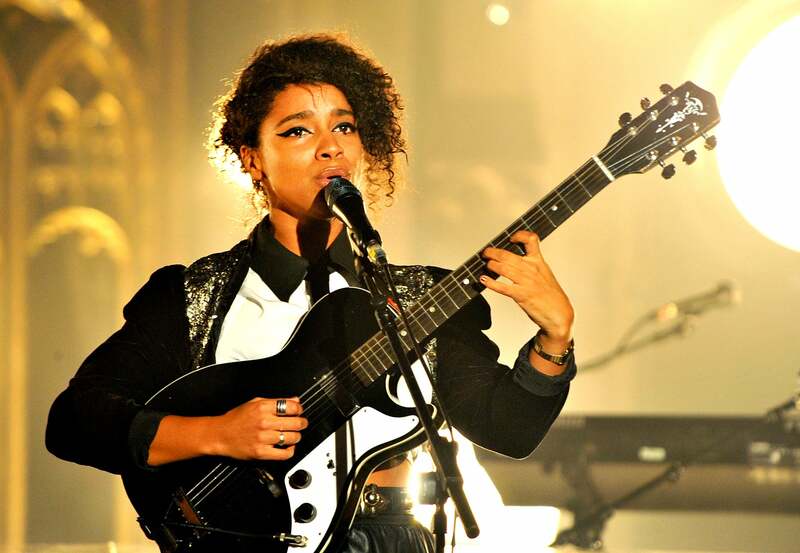 Lianne La Havas performs as part of MTV Crashes at Manchester Cathedral in Manchester, England. 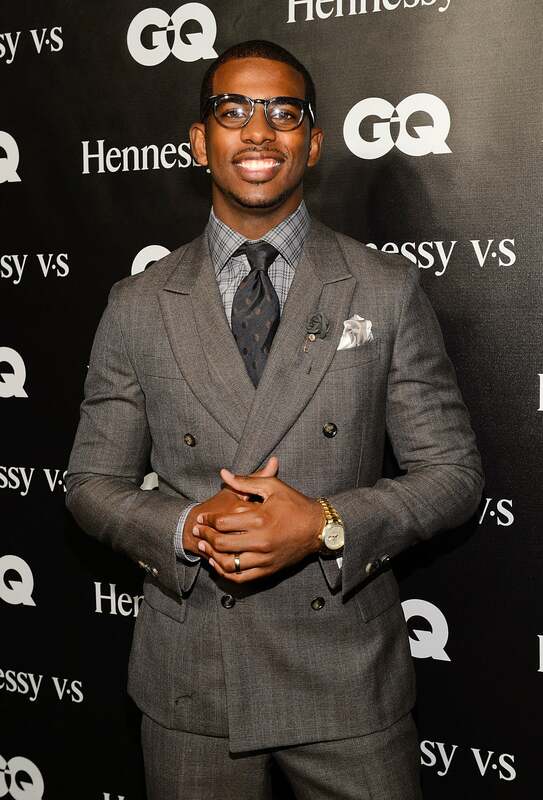 Basketball player Chris Paul attends the GQ party for his October Cover at Sayer's Club in Los Angeles, California.